This is a 1 stop centre dedicated of news happening surrounding me as well as events/incidents/promotions and anything within Malaysian and worldwide territory. Hope you guys enjoy. Please post any comments in relation to the news. InsyaALLAH I will try to answer all comments in due course. Terima Kasih!!! Hi friends. I would like to share with you this amazing information pertaining to the health benefits of Pumpkin Seeds. Please be aware that the taste is bitter with a bit of mint flavour, but it is very good for our health. 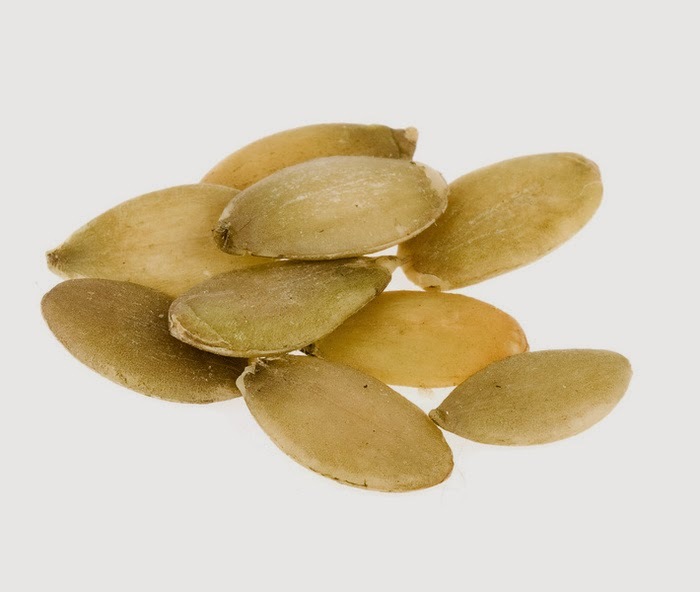 Pumpkin seeds belong to the same family as watermelon, cucumber, squash and cantaloupe. It is packed with antioxidants due to their rich sources of zinc, thus making them a popular food among health conscious people. Antioxidants are very important as it helps defends against free radicals and boost immune function. Pumpkin seeds also contain conventional mineral antioxidants like Zinc and Manganese as well as Phenolic antioxidants and Antioxidant phytonutrients to help defend against free radicals. Let me tell you what Free Radical is. What is free radicals? 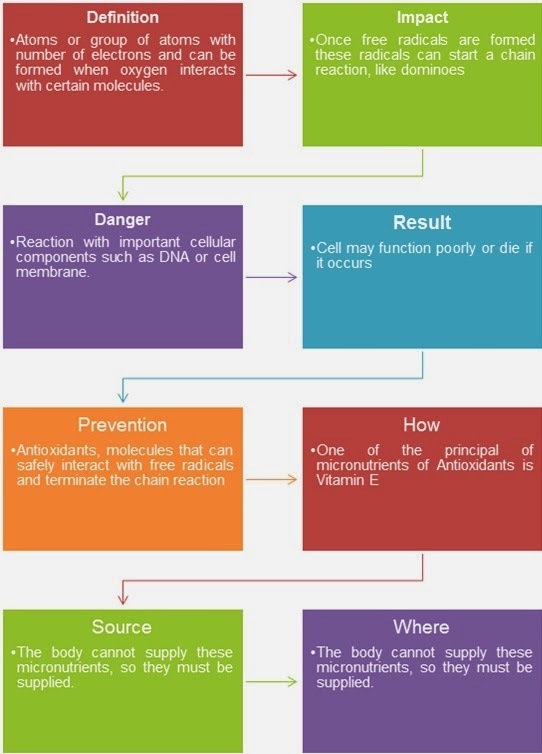 Free radicals can lead us to cancer. So, prevention is better than curing friends! Although it is very good, it is quite expensive to purchase it in Malaysia. A good friend of mine bought for RM10 or RM20+ only for a few grams in one of Arabian shops in Bandar Baru Bangi, Selangor. HAPPY READING and STAY HEALTHY ALWAYS!! .My Journey , My Hopes , My Love..
.. La Dolce Izatie ..
Stokin warna merah ke tempat kerja? Google Nexus 5 technical specs has been leaked? Rice, can we eat rice for daily consumption? Nexus 5 reportedly launch in early November?